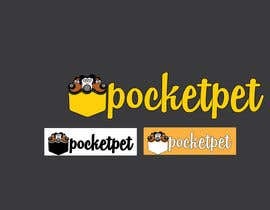 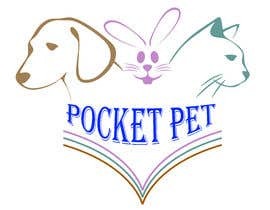 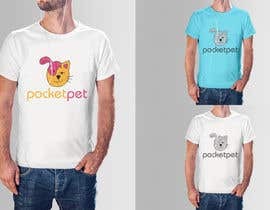 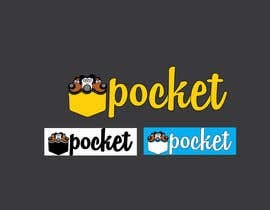 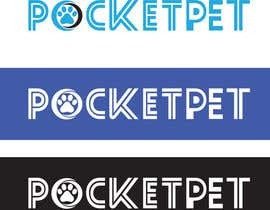 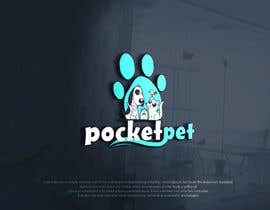 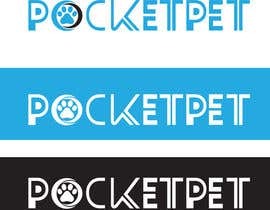 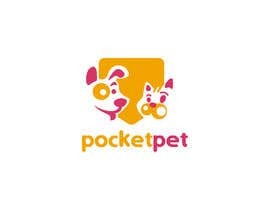 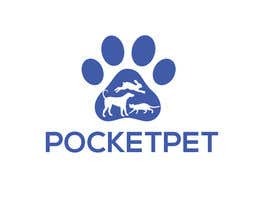 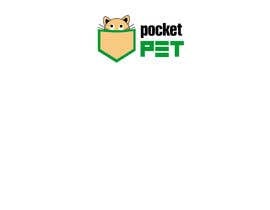 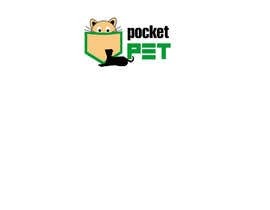 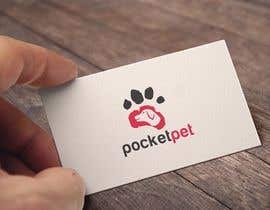 Design a Logo for a online presence names "pocketpet"
we need a Logo for the online presence names &amp;quot;pocketpet&amp;quot;. 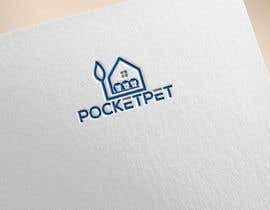 The style from the logo can playful! 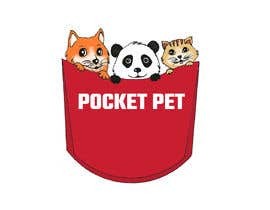 The company prints shirts with a animal in the shirtpocket. 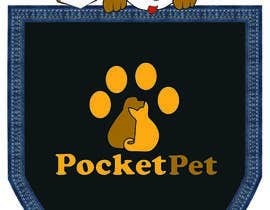 We have an idea to turn a paw and take the big part of the paw as a pocket! 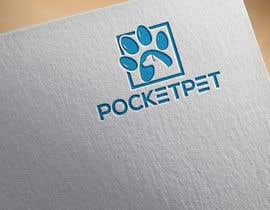 We need the Logo in a Vectorfile!